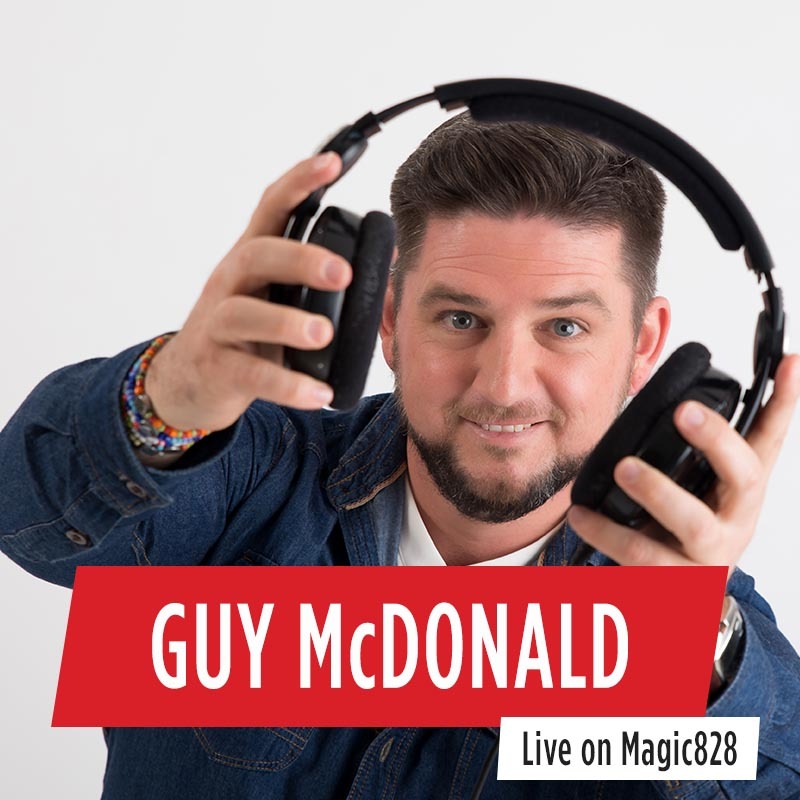 The self-described “Guy” of all trades, Guy McDonald is Magic 828 Music Radio’ breakfast show host-with-the-most, bringing a wealth of talent to the table. 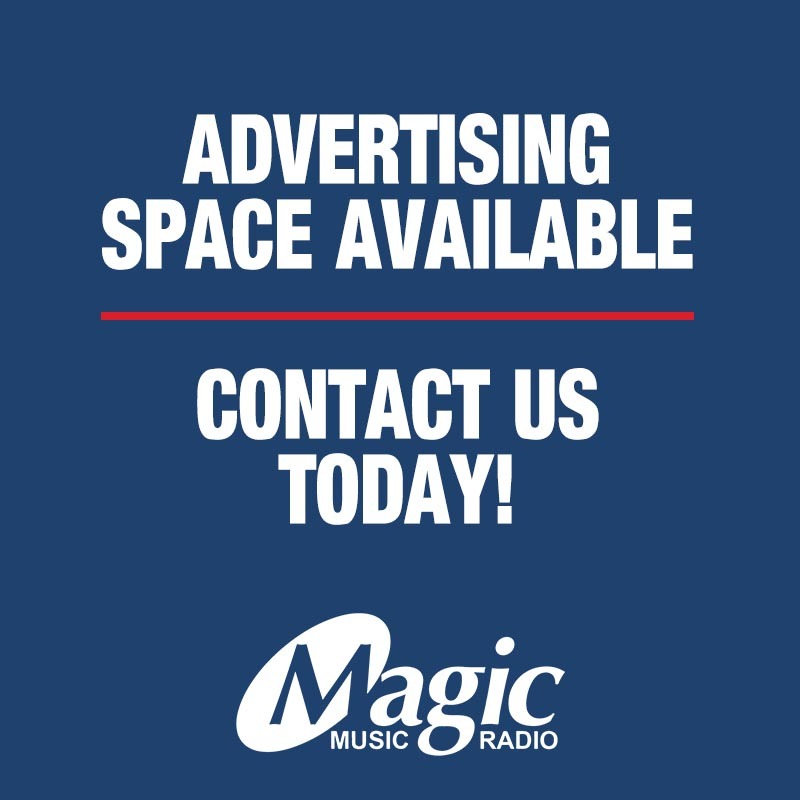 Guy is truly multi-talented, with experience as a Commercial & Retail radio presenter, TV presenter, producer, actor, MC, freelance studio director, salesman, scriptwriter, master comedian, impersonator and voice-artist. 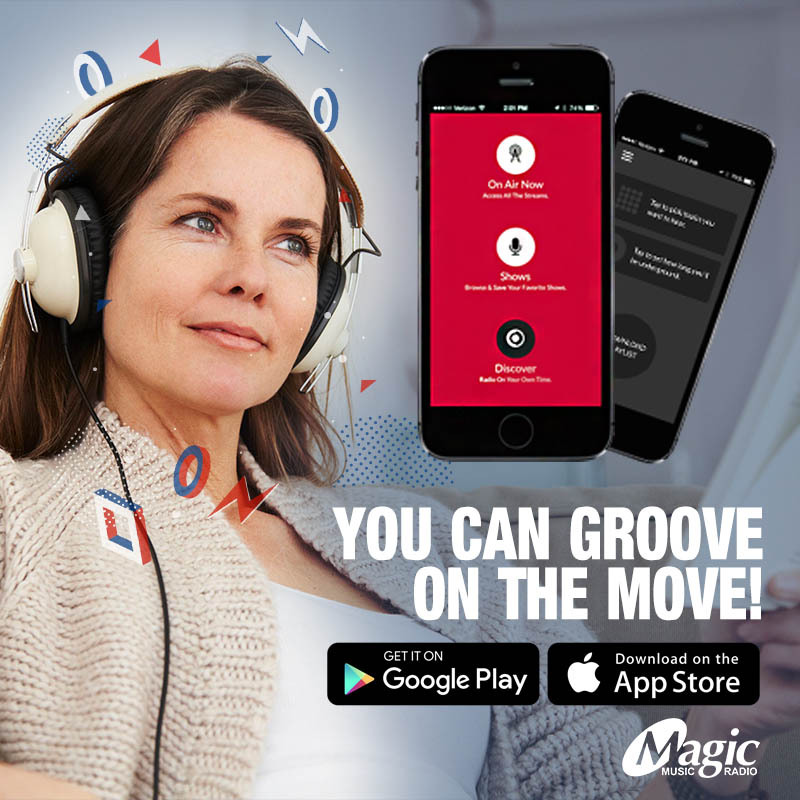 His shining career includes stints as host of award-winning shows on some of the Cape’s biggest radio stations. In 2015 he won the prestigious MTN Radio award for Best Breakfast Show. 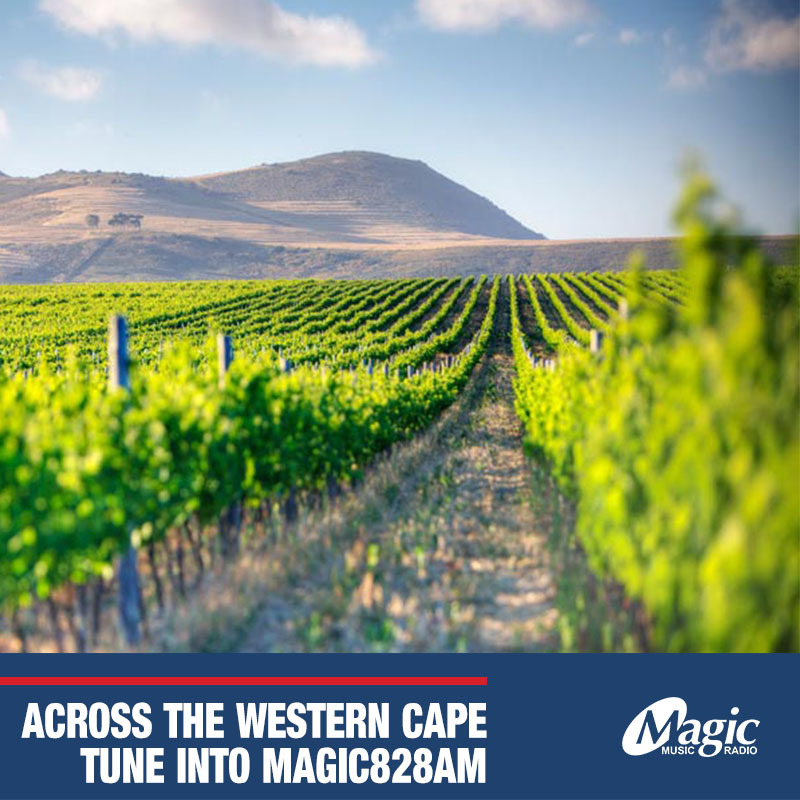 His other accolades include Gold and Silver awards for Best Daytime Show of the Year in 2011 & 2010 and he is a certified Level 2 of the Wine and Spirit Education Trust. An ambitious and successful broadcasting professional, Guy sees himself as a positive, generous, responsible, diligent, dynamic and motivated individual who seeks out challenges, adventure and growth. 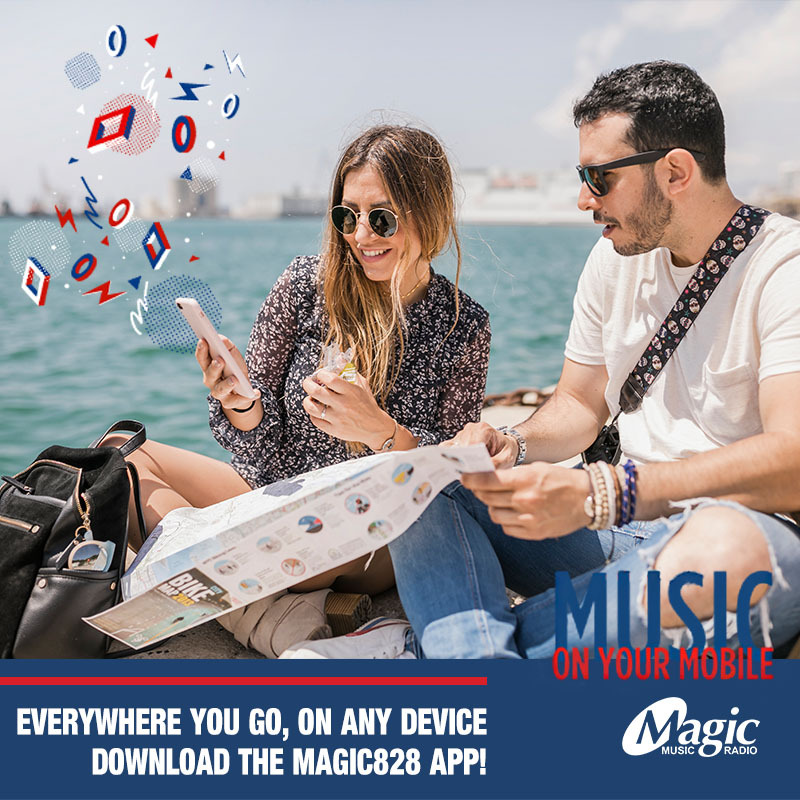 Catch the ever hilarious Guy McDonald host the Magic Breakfast weekdays with Brandon Baatjies and Michaela Richards 6am – 9am, only Magic 828 Music radio.